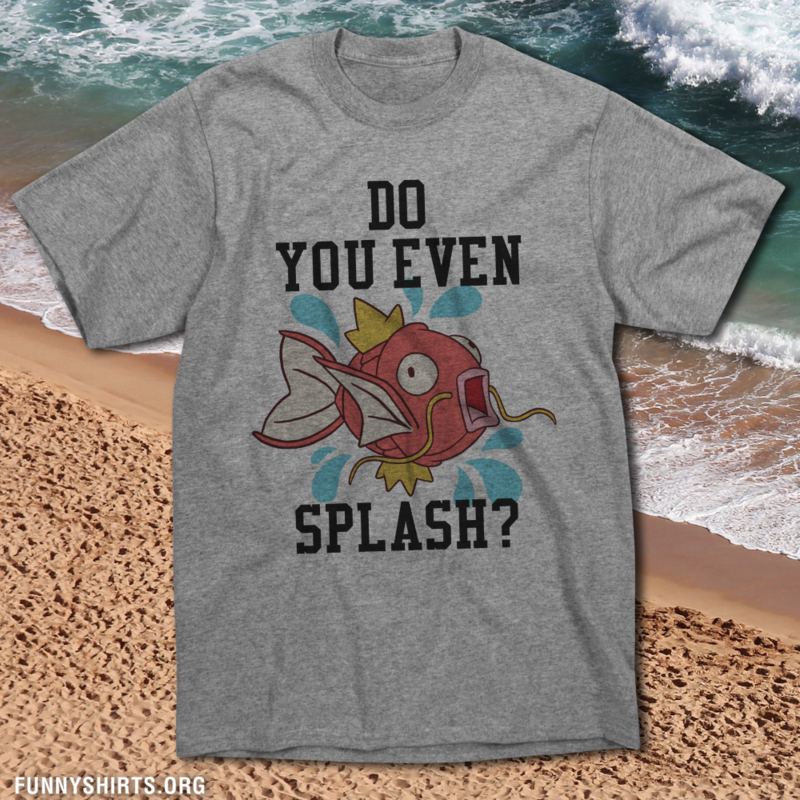 Do you even splash? 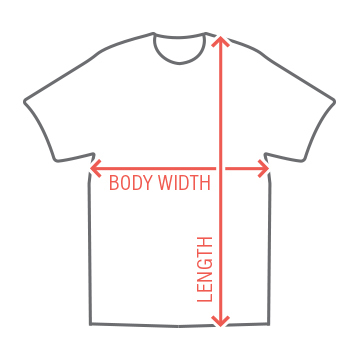 Are there splashes of sweat on your body when you are at the gym or do you just take the time to talk and not work? 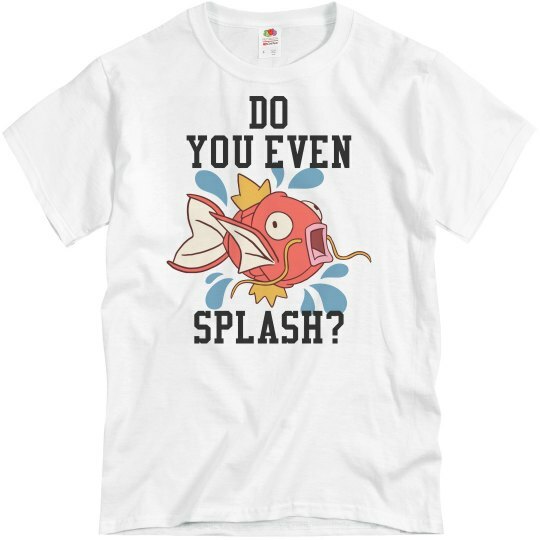 Let your favorite pocket monster character motivate you with this classic tee.